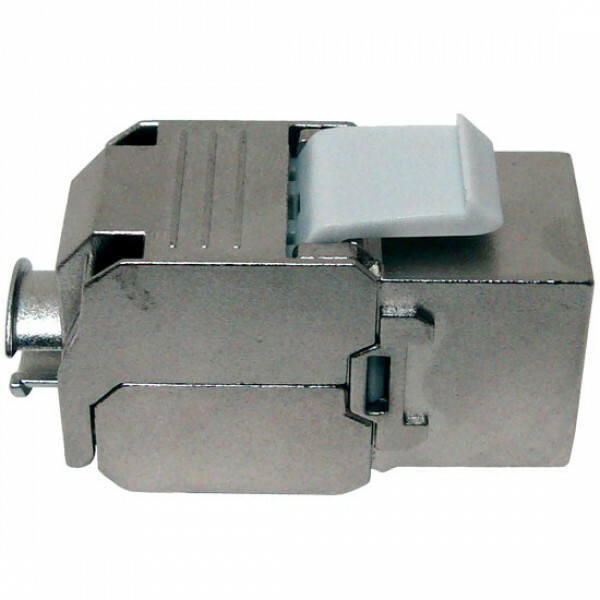 Primus Cable's CAT6A Shielded MIG+ HD Component Rated line is our premier line of data jacks. 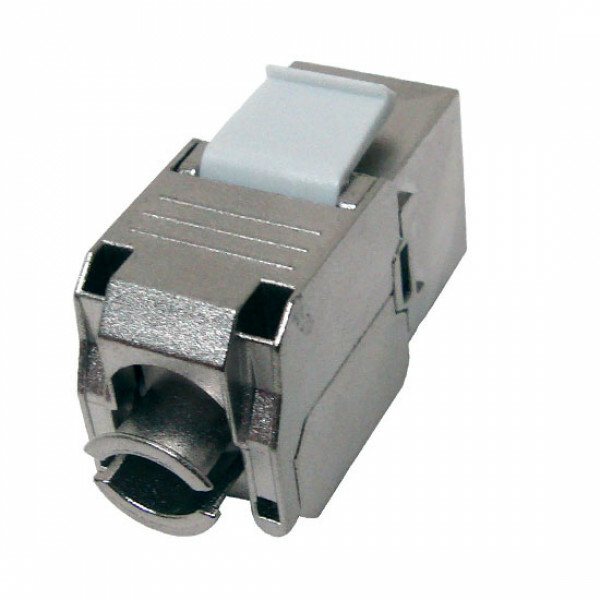 The MIG+ CAT6A Shielded Keystone Jacks are engineered with PCB technology, phosphor bronze IDC contacts, gold plated prongs, and a zinc die-cast with nickel plated housing. 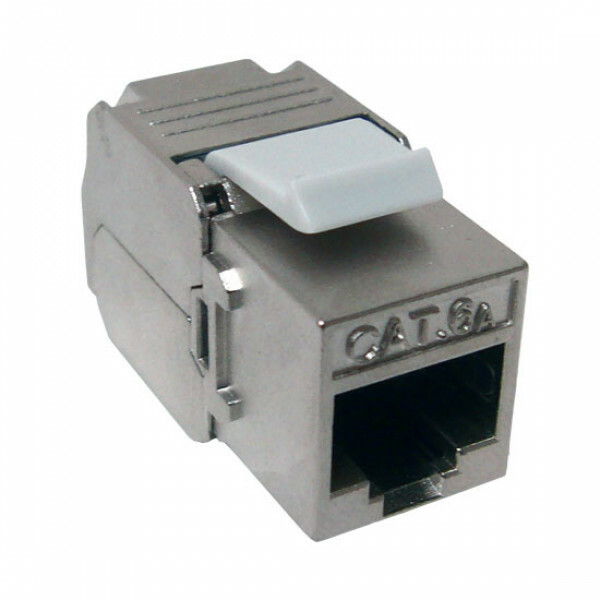 CAT6A Shielded MIG+ line of keystone jacks are also compatible with solid and stranded 23 AWG to 26 AWG size wires. 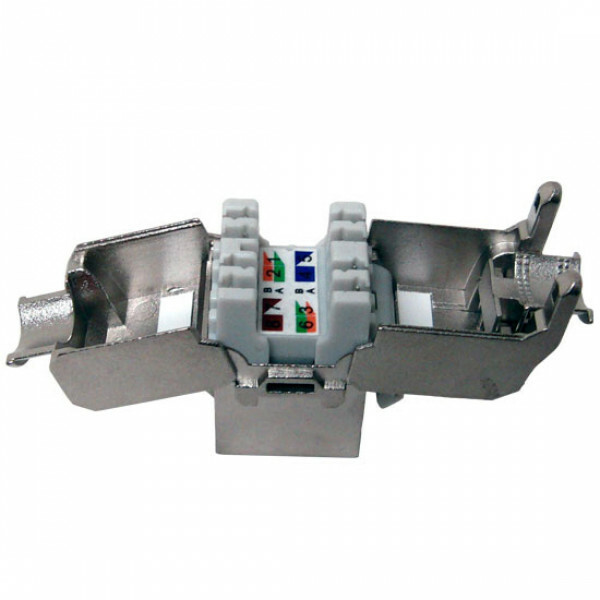 The CAT6A Shielded MIG+ line of keystone jacks were engineered to simplify the termination helping you save time and money with features like easy to read wire labels, universal T568A & T568B wiring, 110 & Krone Punch down and tool-less termination when using the IDC cap. Because we take great pride in our quality control procedures and our commitment to quality our CAT6A Shielded MIG+ HD Component Rated Keystone Jack line is subject to UL & ETL standards and is UL Listed & ETL Verified. 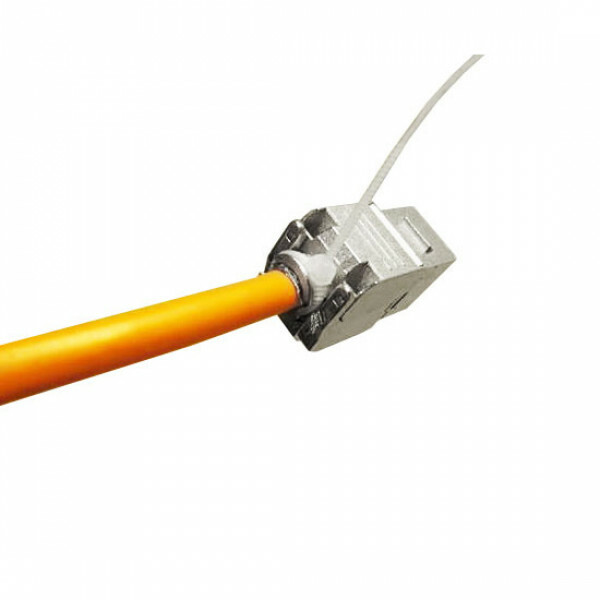 Primus Cable's CAT6A Shielded MIG+ HD Component Rated Jacks meet all requirements for ANSI/EIA/TIA 568 C.2 Compliance and are inspected and tested to comply with stringent industry transmissions and safety standards.